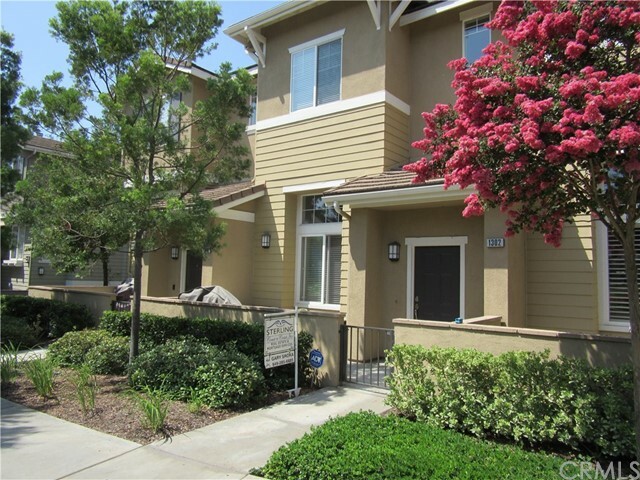 FELL OUT OF ESCROW !! 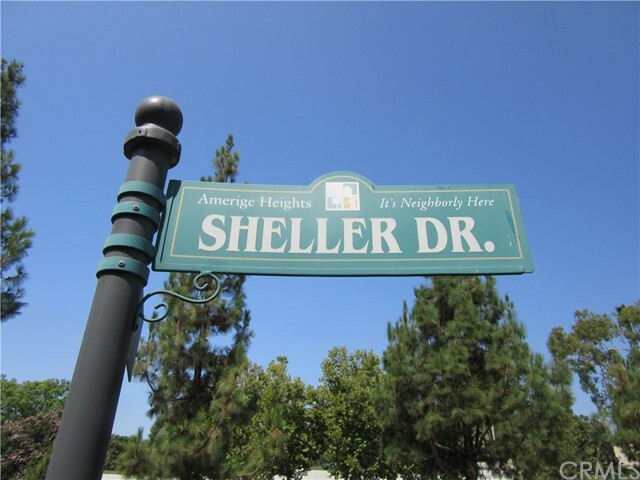 Highly Desirable Trilevel 3 Bedroom and 2.5 Bath home in AMERIGE HEIGHTS/GALLERY WALK. 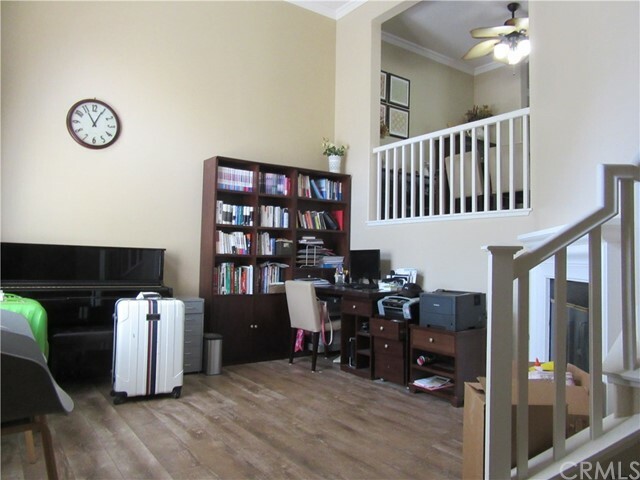 Charming home with Large Kitchen and combined living room with plenty of room for entertaining. 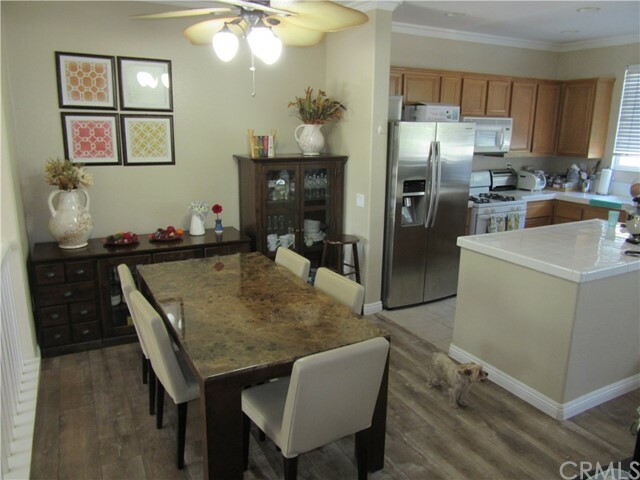 Kitchen includes center island, gas stove and beautiful cabinets. 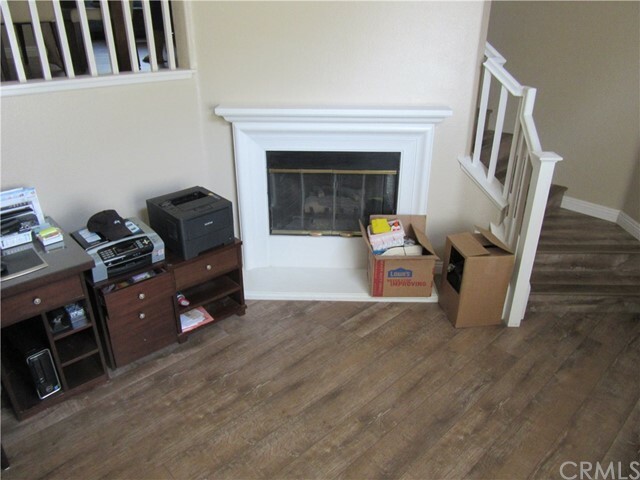 Enter your new home into a formal spacious living room with a gorgeous fireplace. 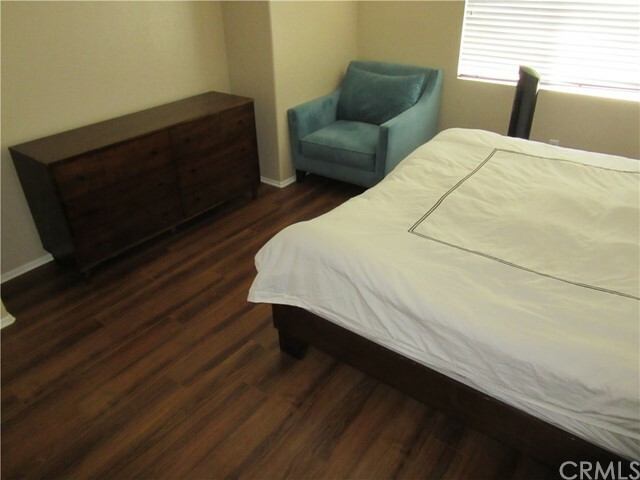 All Bedrooms are upstairs and the Master has its own walk in closet and double sinks. 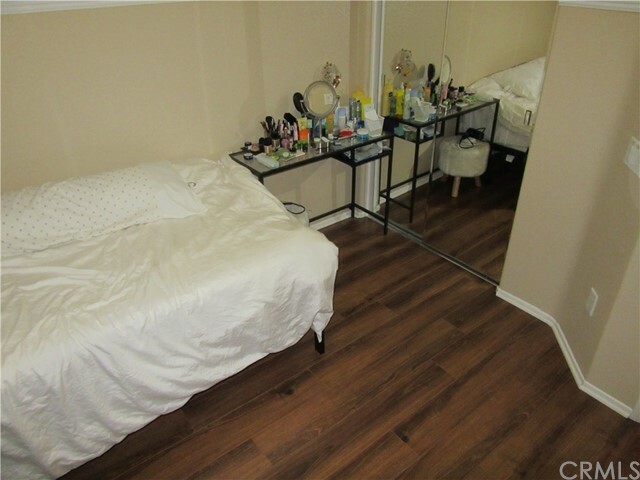 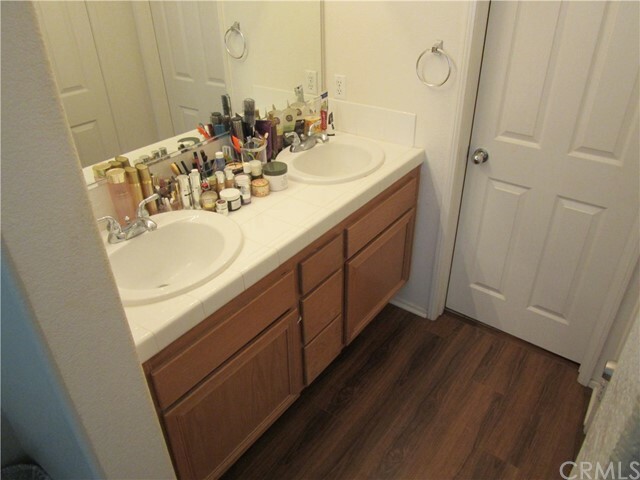 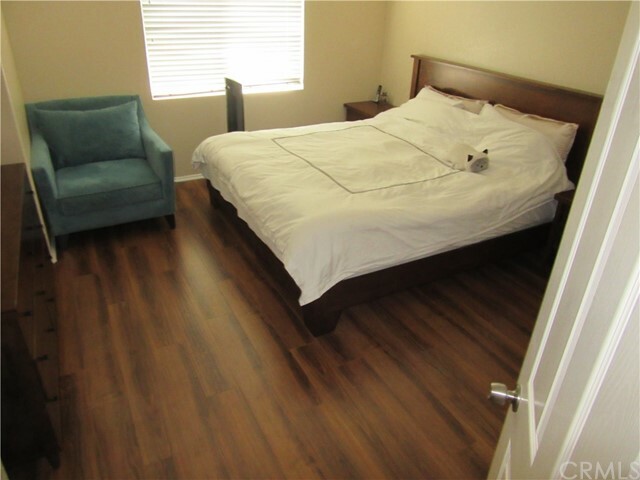 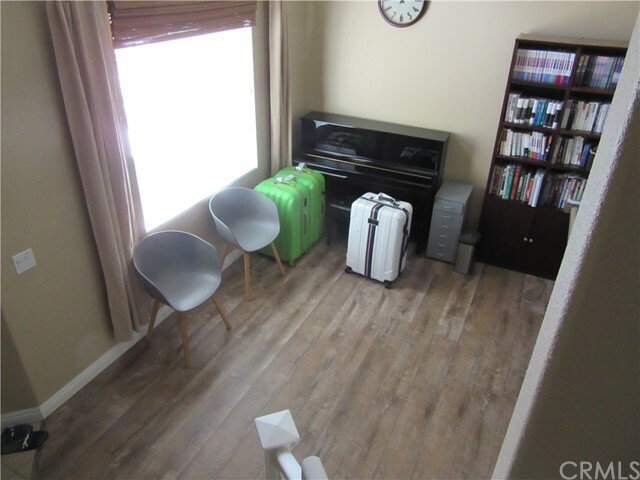 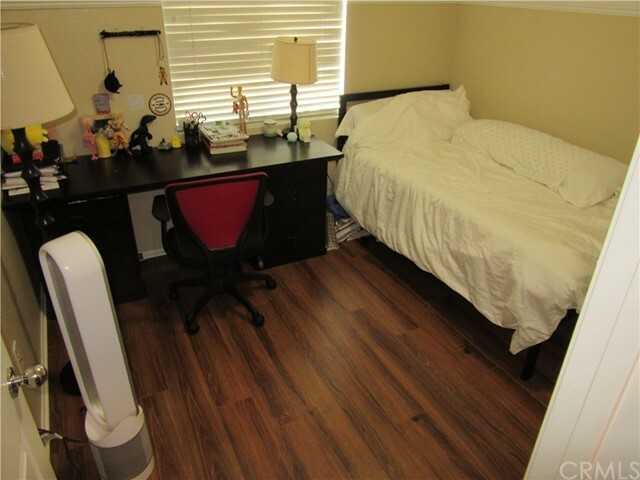 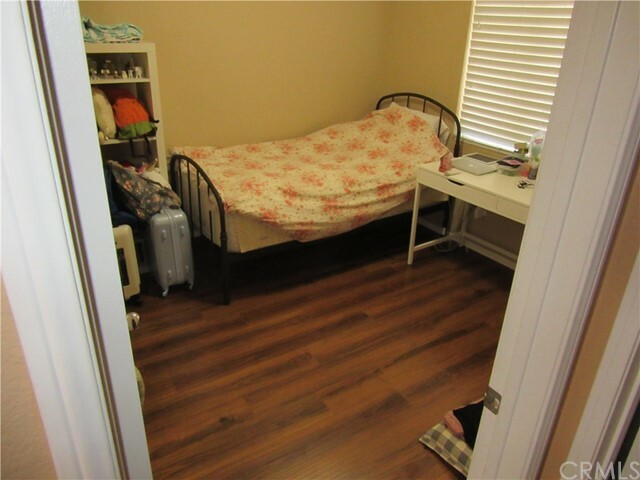 The other 2 bedrooms are spacious and have mirrored closet sliding doors. 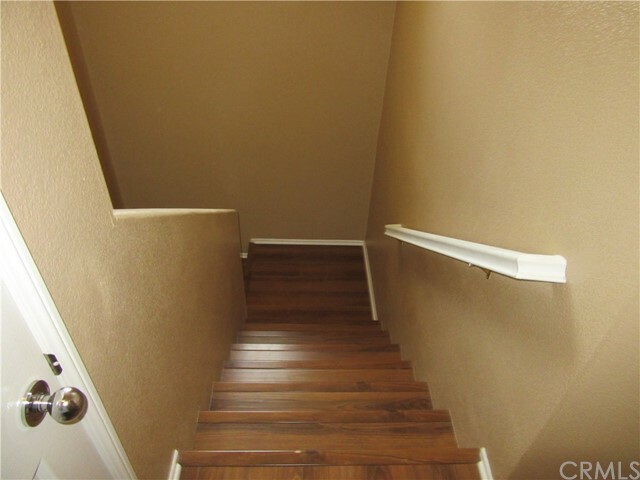 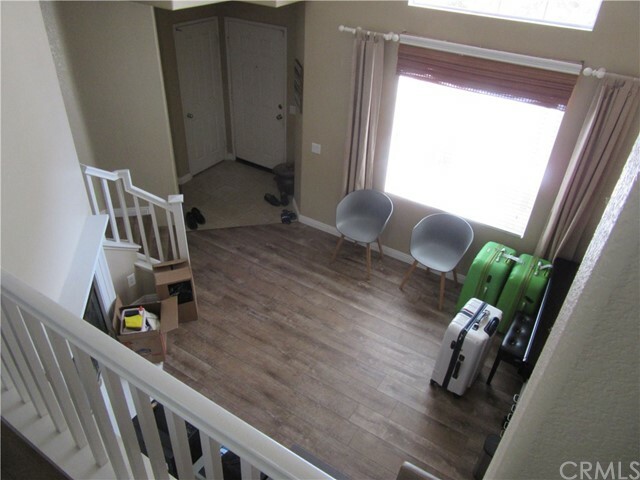 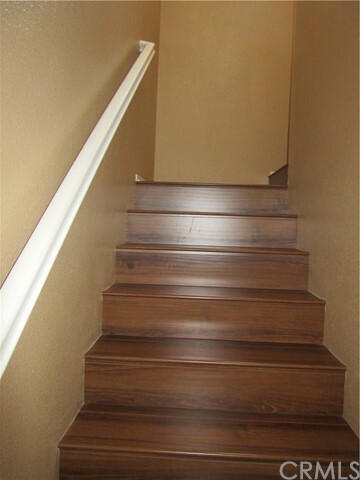 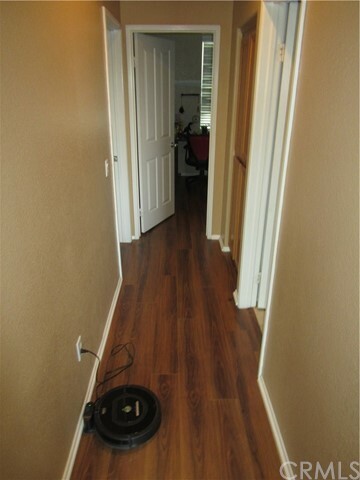 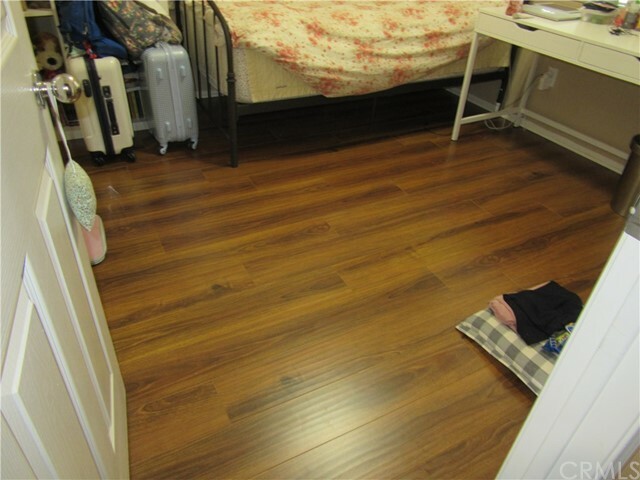 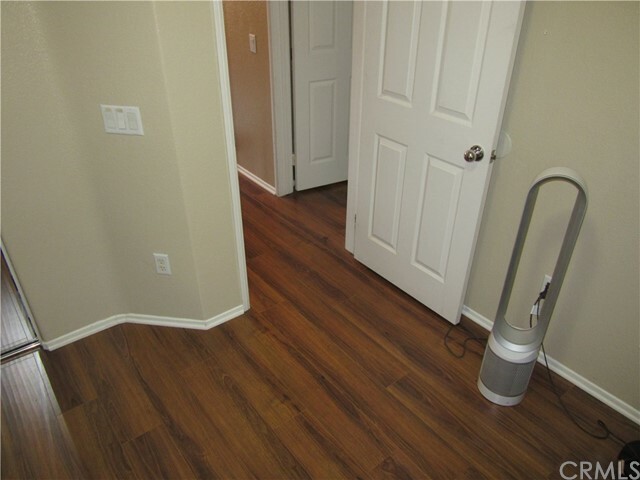 The FLOORS throughout the home are INCREDIBLE and in excellent shape and the paint is perfect. 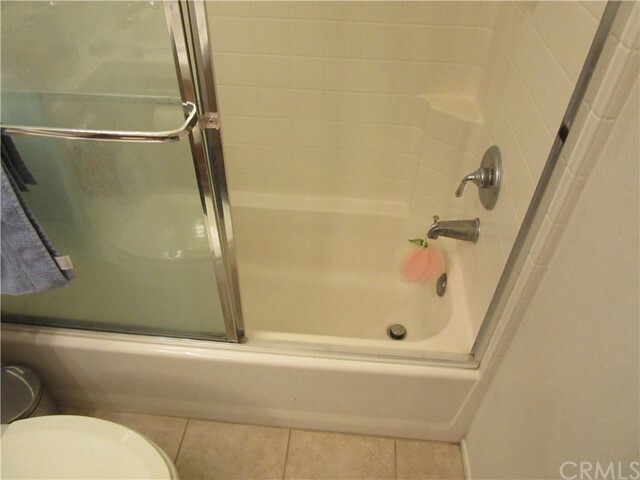 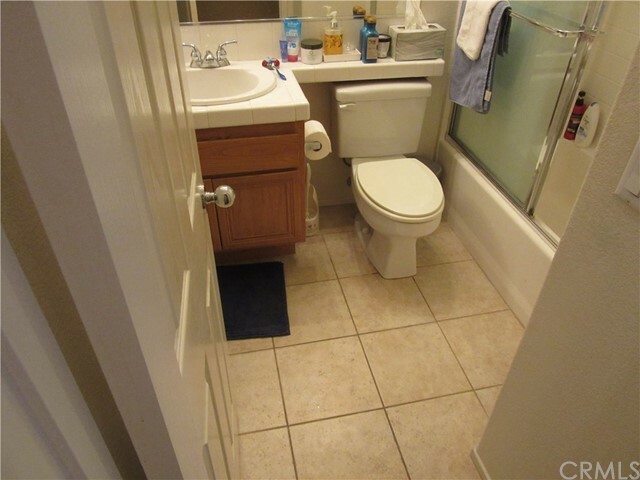 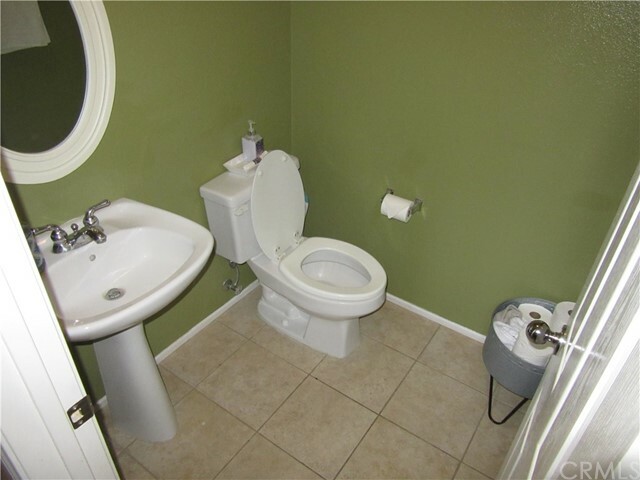 ( TURNKEY PROPERTY ) Other features include crown molding, front outside patio and a two car garage with direct access. 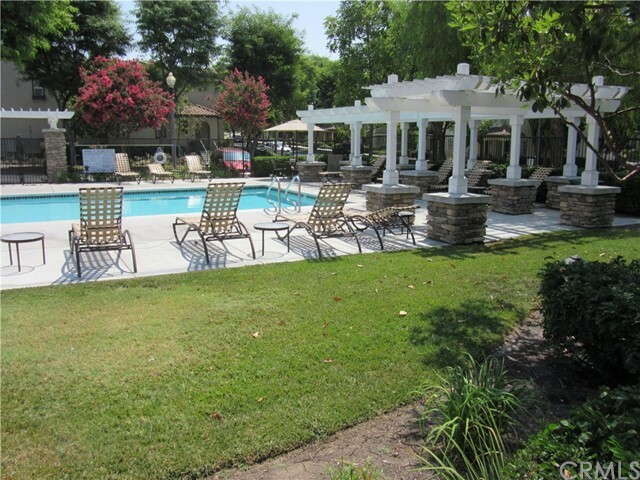 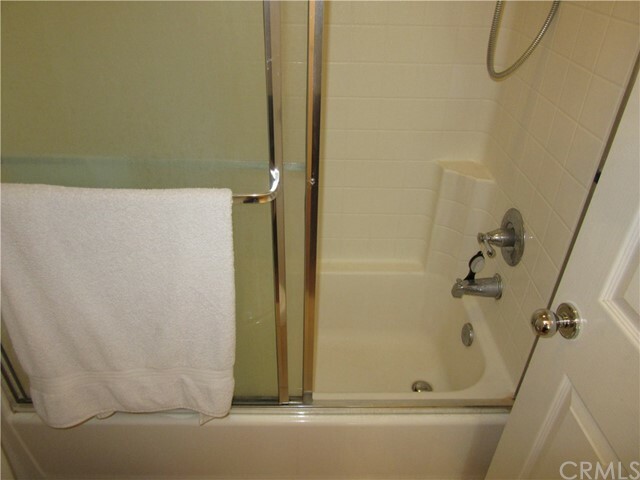 GREAT LOCATION on a wide open GREENBELT right in FRONT of the POOL and JACUZZI! 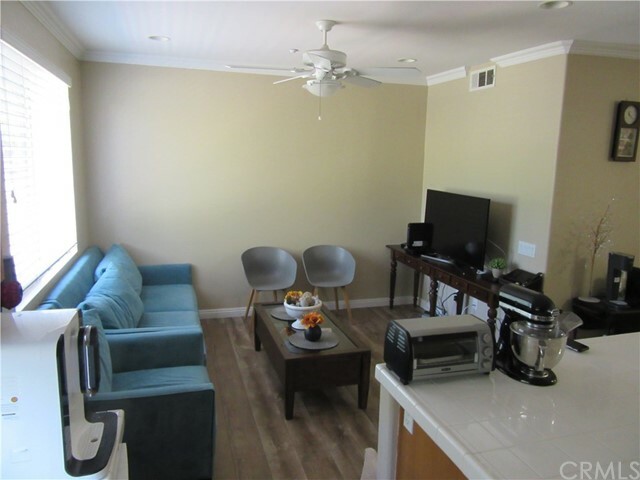 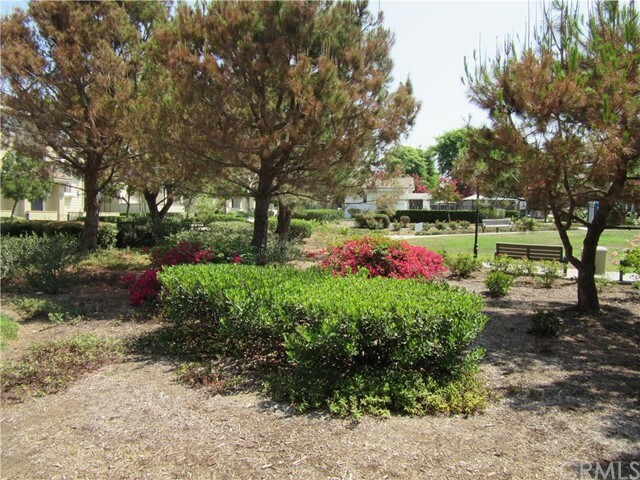 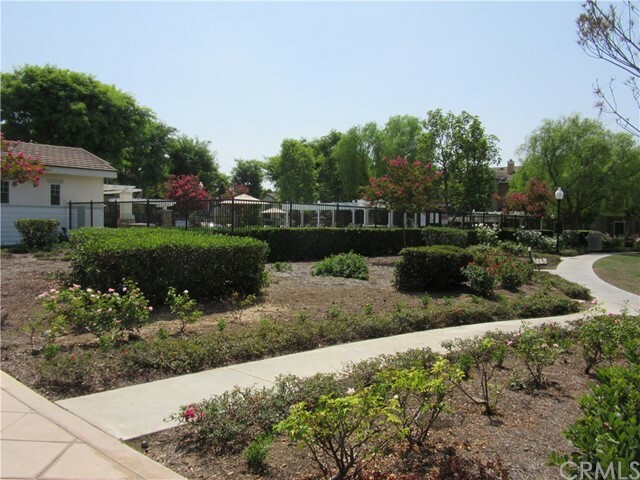 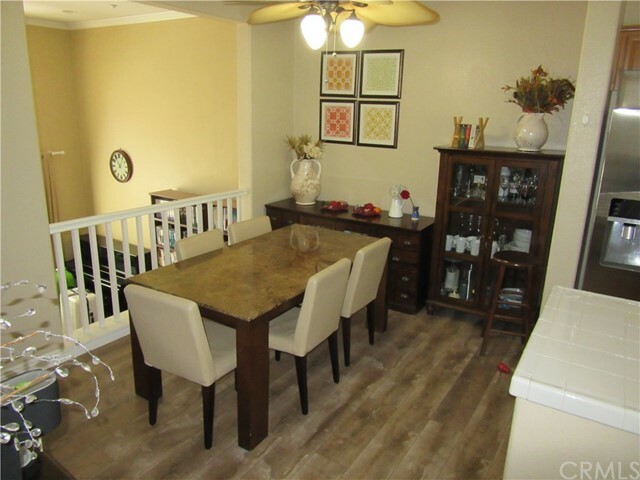 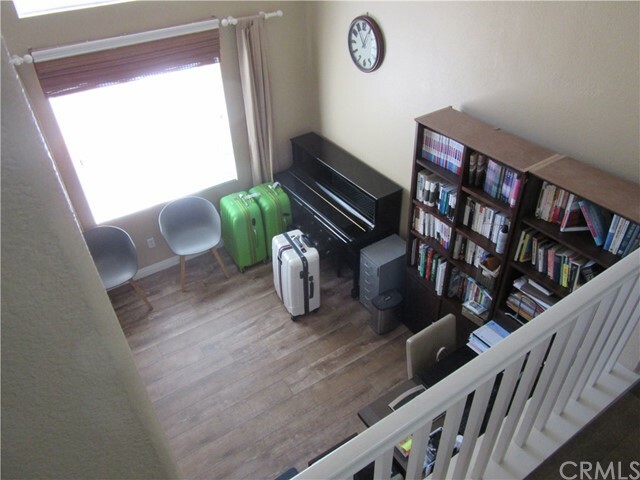 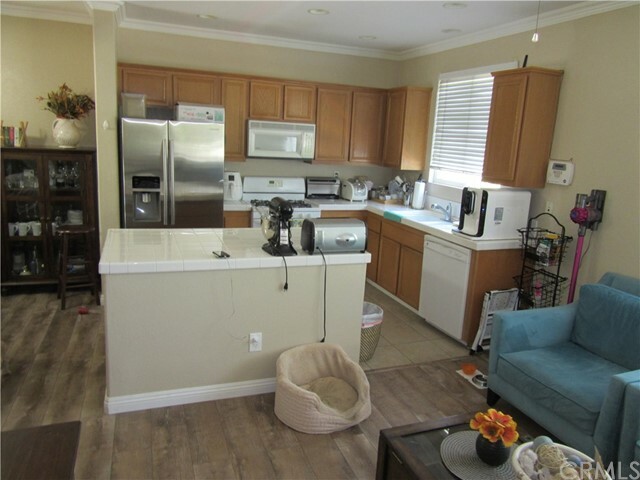 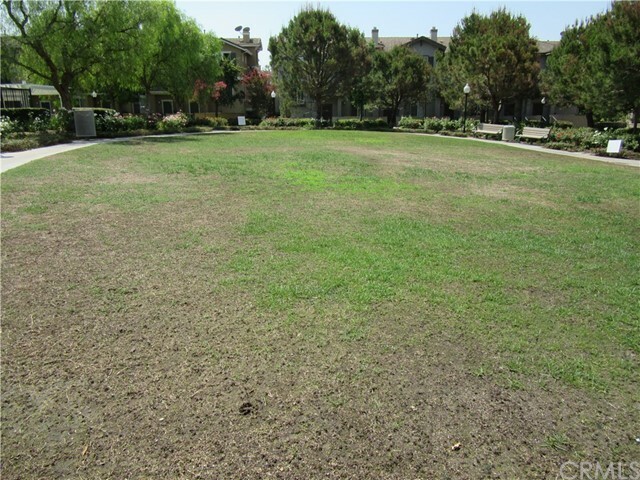 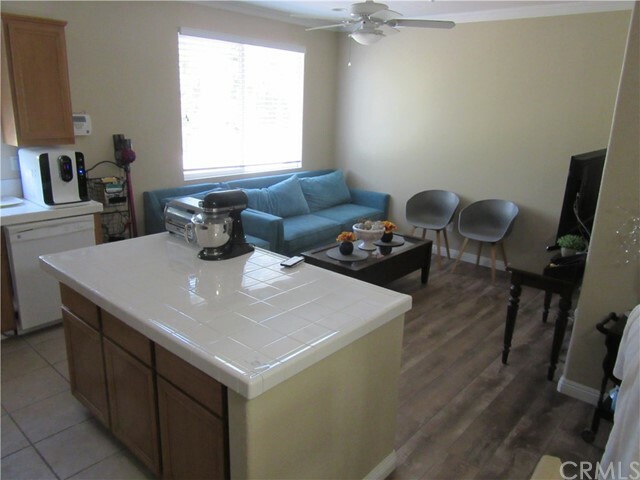 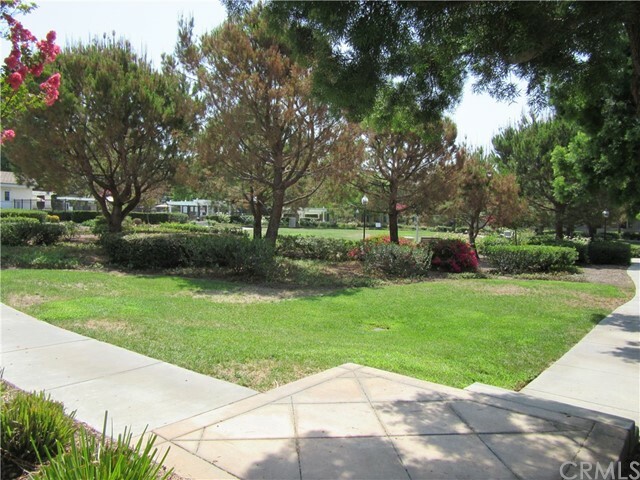 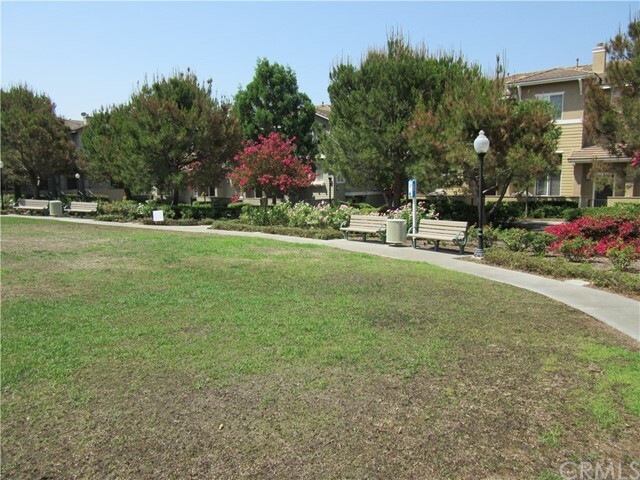 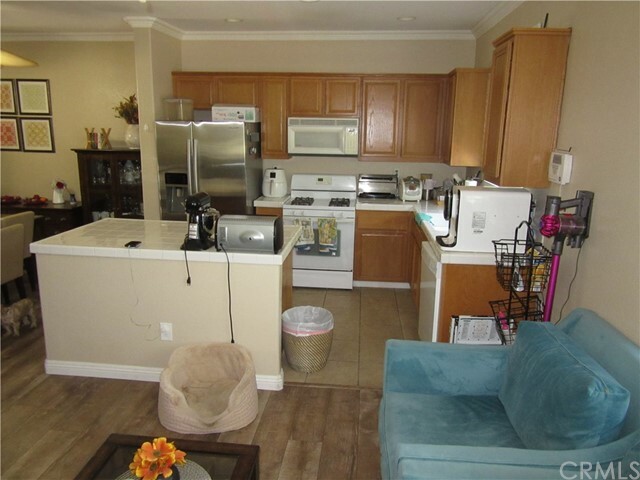 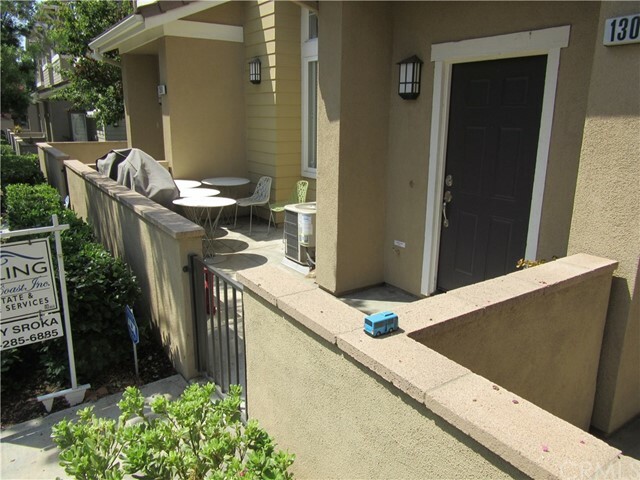 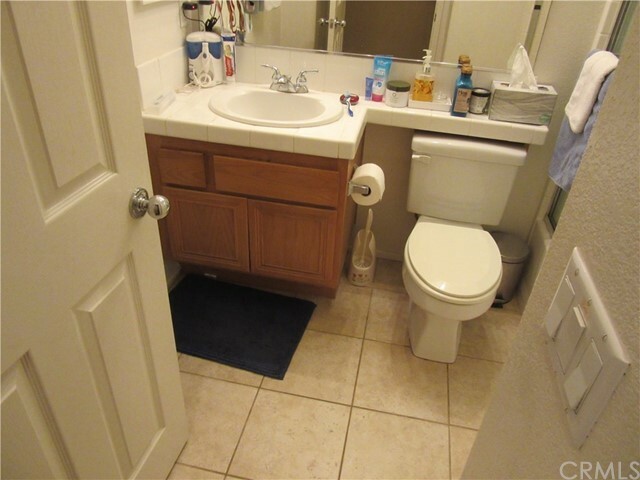 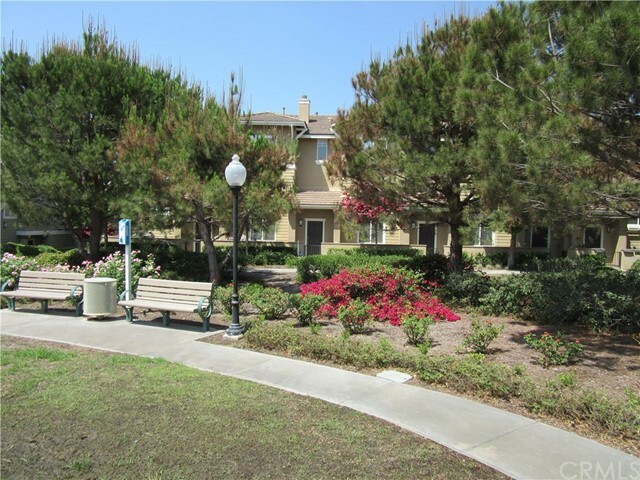 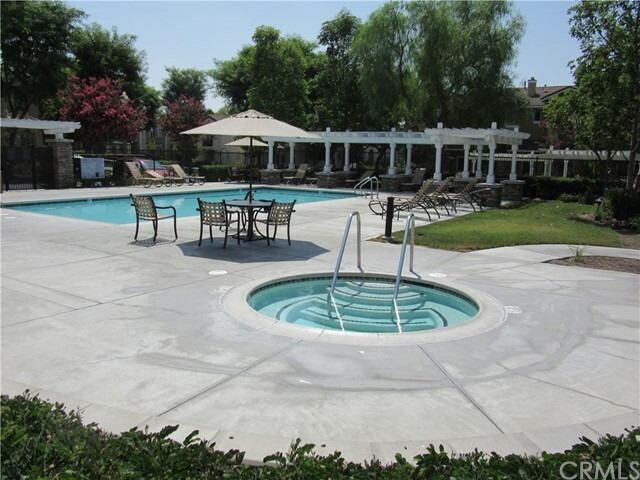 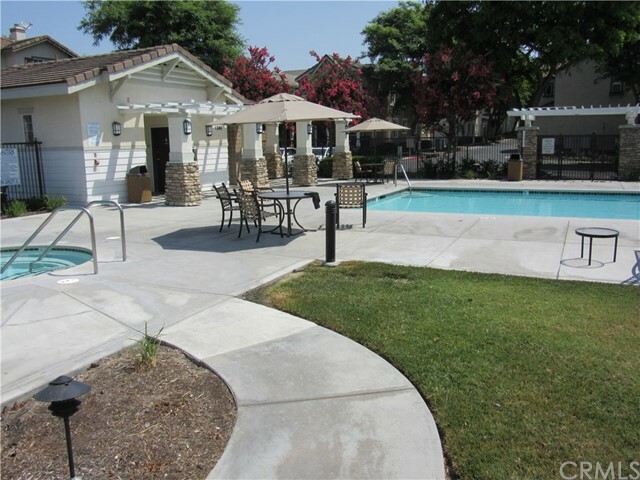 Conveniently location in AWARD WINNING FULLERTON SCHOOL DISTRICT and close to shopping, parks and restaurants.